Our Single Beds for kids are suitable from the age of 4 years old through to adult, see "what is the size of a single bed?" 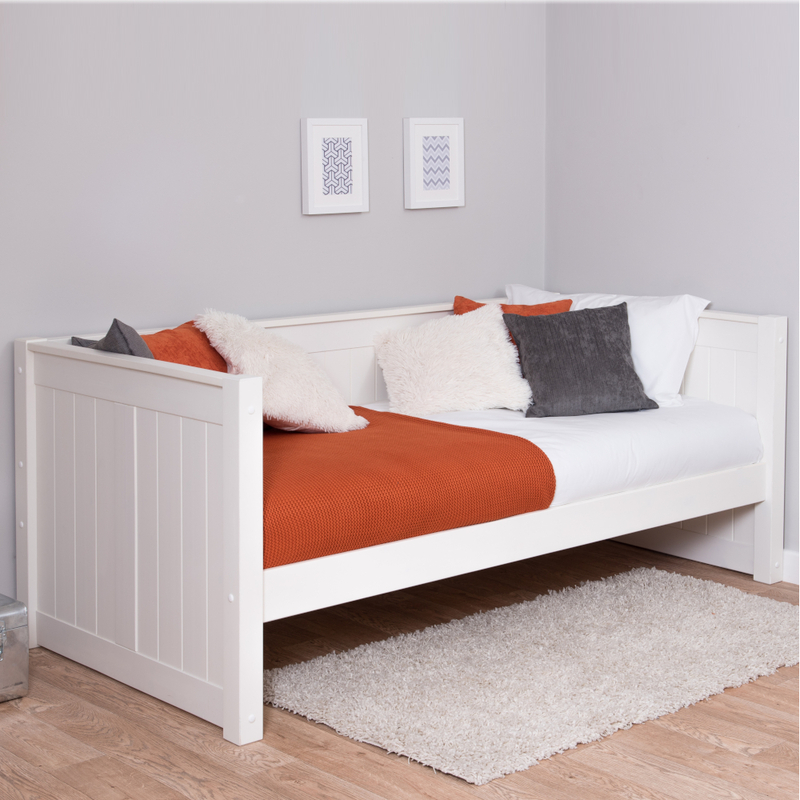 We have used traditional construction to ensure the beds are solid, stable and suitable for use by active children. 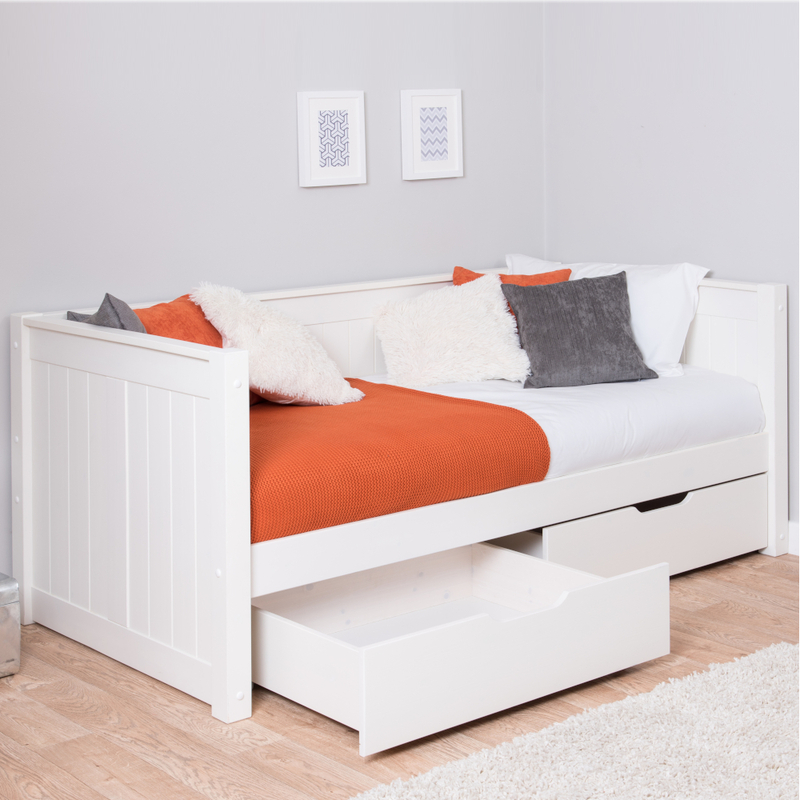 Choosing kids beds with storage is making use of valuable space. 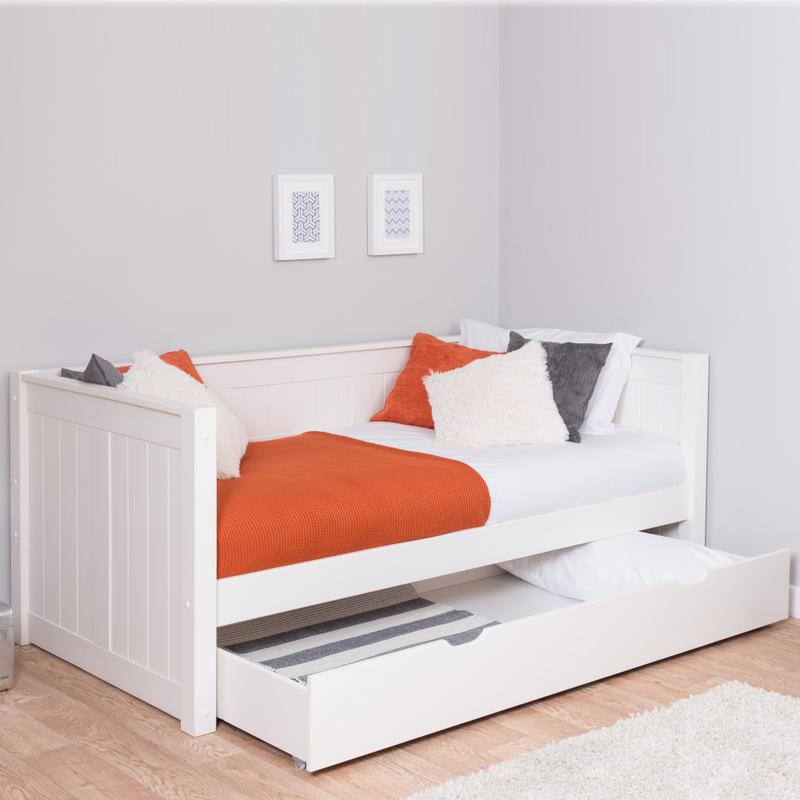 You can add spacious drawers for under the bed storage or for sleepover parties plus we have trundle beds, see "what is a trundle bed?"